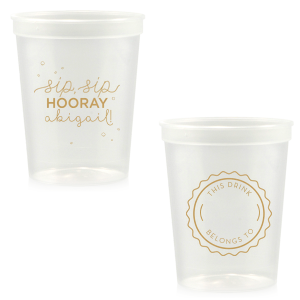 Turn the party up a notch with personalized bar/bat mitzvah 16 oz stadium cups. Choose the color that complements your party theme, and browse screen printing colors and design ideas in our curated galleries. 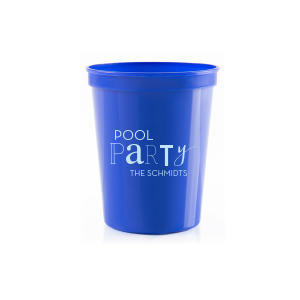 You’ll create the perfect customized bar/bat mitzvah 16 oz stadium cups at For Your Party. 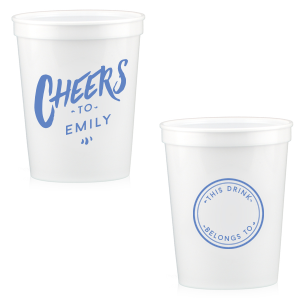 Take your bar/bat mitzvah party planning to the next level with personalized 16 oz stadium cups. 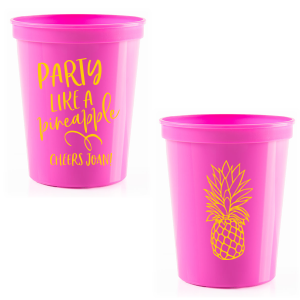 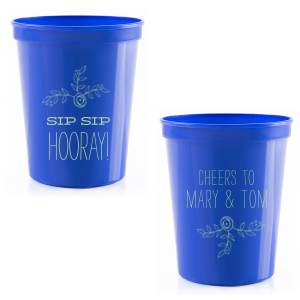 Design the cup that best suits your child by browsing the color and graphic options in our curated galleries, or upload your own design for completely customized bar/bat mitzvah 16 oz stadium cups. 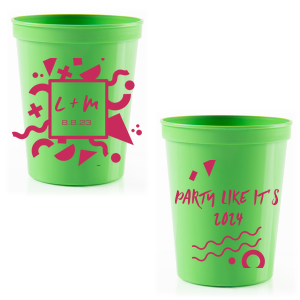 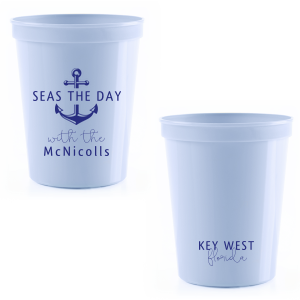 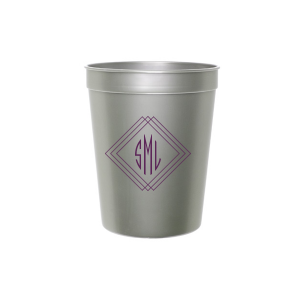 Your personalized bar/bat mitzvah 16 oz stadium cups are recyclable, shatterproof, and dishwasher safe, so they will become excellent party favors for your guests to take home! The 16oz size bar/bat mitzvah stadium cup is perfect for serving soda on ice to the tweens and teens, yet offers a generous serving of cold beer for the parents. It’s a win-win! 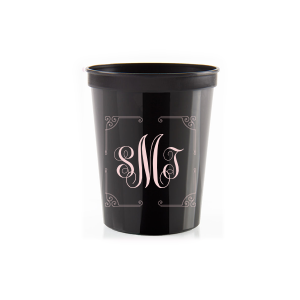 Design your customized bar/bat mitzvah stadium cups today!